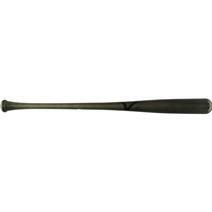 Victus Jc24 Grit Matte Wood Baseball Bat available for sale online & in-store at Source For Sports. 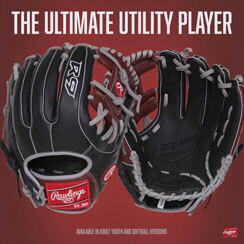 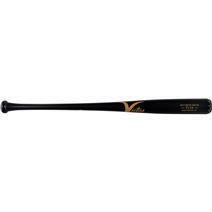 Victus Bs23 Pro Reserve Wood Baseball Bat available for sale online & in-store at Source For Sports. 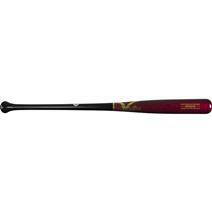 Victus Jc24 Pro Reserve Wood Baseball Bat available for sale online & in-store at Source For Sports. 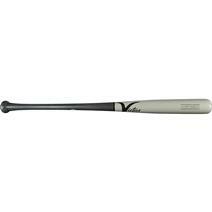 Victus V110 Grit Matte Wood Baseball Bat available for sale online & in-store at Source For Sports. 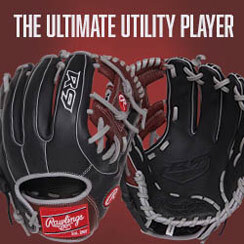 Victus V110 Pro Reserve Wood Baseball Bat available for sale online & in-store at Source For Sports. 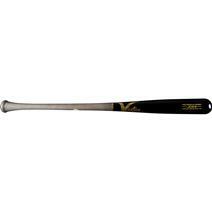 Victus V243 Pro Reserve Wood Baseball Bat available for sale online & in-store at Source For Sports. Victus Hd28 Grit Matte Wood Baseball Bat available for sale online & in-store at Source For Sports.